Undeclared “gray income” means inequality is much worse than previously reported. The undeclared “gray” income earned by China’s richest families has reached staggering levels, and is contributing to massive income inequality that is far worse than official statistics, according to research by the state-backed China Society of Economic Reform. 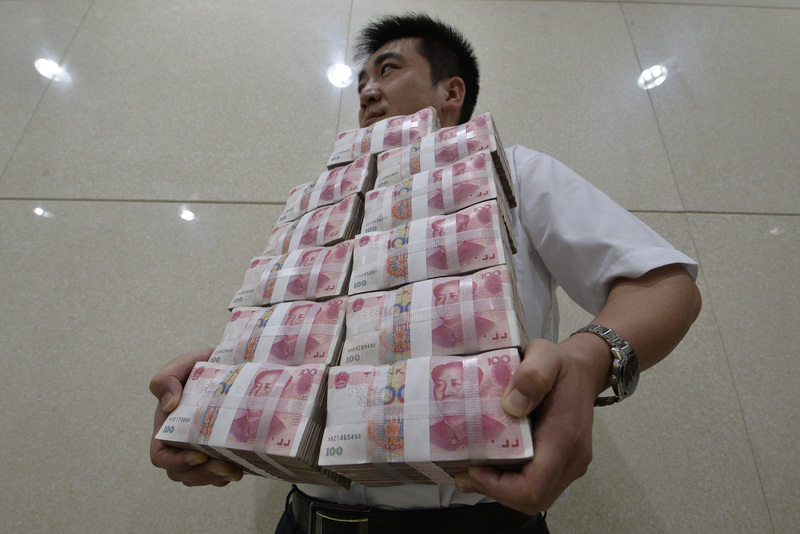 CSER researcher Wang Xiaolu, writing in Caixin magazine, said gray income reached 6.2 trillion renminbi (about $1 trillion) in 2011, or about 12 percent of GDP, based on a survey of 5,344 families in urban areas that was completed in 2012. That means the richest 10 percent of urban Chinese families make almost 21 times more than the poorest 10 percent, versus official statistics from the National Bureau of Statistics that place the rich-to-poor income ratio at only 8.6. The Gini index for China’s urban households—which measures income distribution on a scale of 0 to 1, where the higher values mean more inequality—was 0.496 according to the CSER data, versus the NBS figure of 0.324. A Gini score over 0.4 is correlated with social instability. “The richer the household, the more likely it receives shadow income,” Wang noted. Even some Chinese officials admit that income inequality has been understated, because families often lie on household surveys, and China lacks a comprehensive tax record system to check those results. The government has resisted calls for officials to disclose their assets, and entrepreneurs are similarly cagey. The upside is that families outside of that top 20 percent are getting a little more of that pie. The neweset figures show 72 percent of gray income went to the wealthiest 20 percent of families, compared with 81.3 percent in 2010. The downside is that this could mean corruption is spreading.